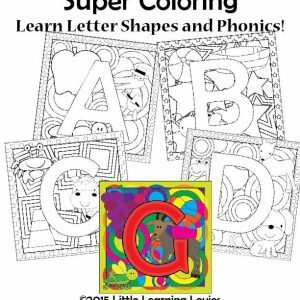 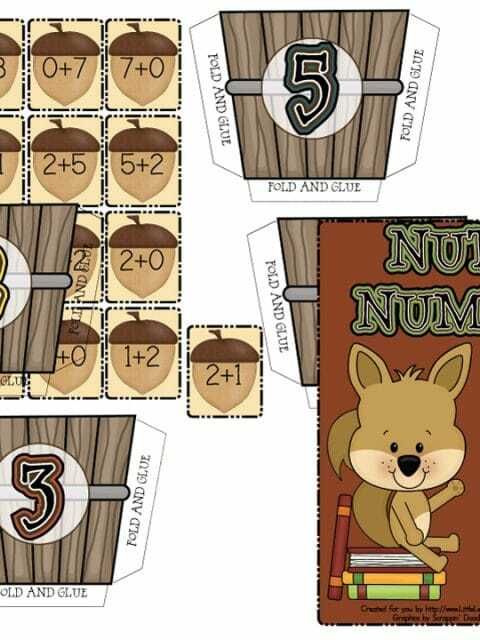 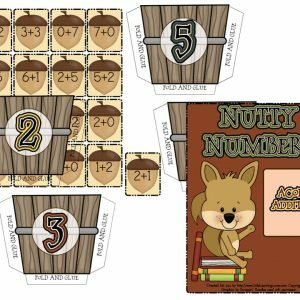 View cart “Acorn Alphabet and Nutty Numbers Early Learning Set” has been added to your cart. 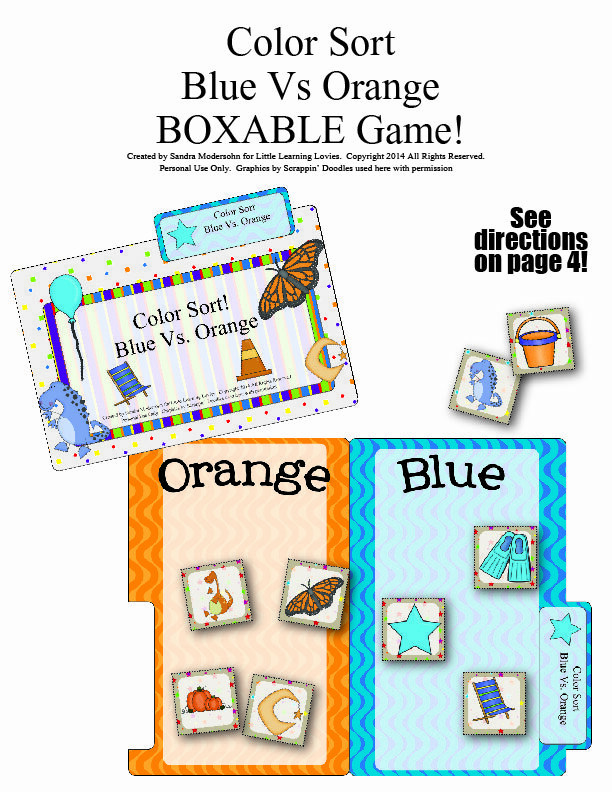 Kids get to sort colored objects onto orange and blue game mats. 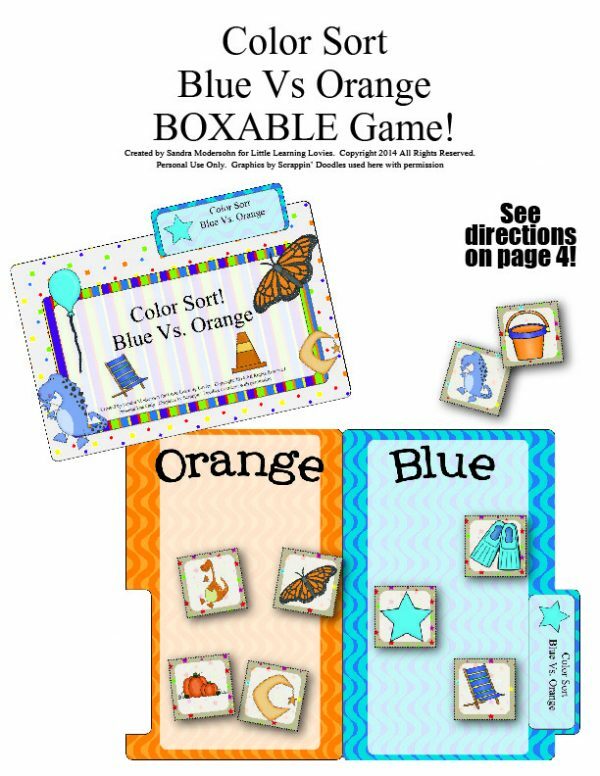 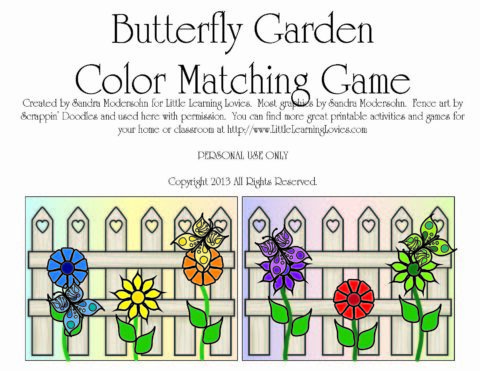 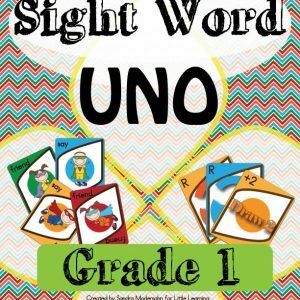 BONUS – After they sort the cards (There are 6 cards for each color), ask them to find things around the house or classroom that they can add to the mats!